Catholic Fun Facts - Page 3 of 13 - Learning the Catholic Faith can be FUN! St. John was born around 675 to a wealthy Christian family in Damascus. He spent all his life under Mohammedan rule. 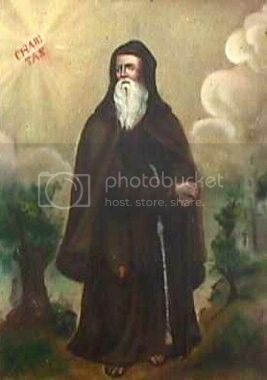 A brilliant monk named Cosmas, provided his education. Cosmas was captured in a Mohammedan raid on Sicily and John’s father, Mansur, purchased him. 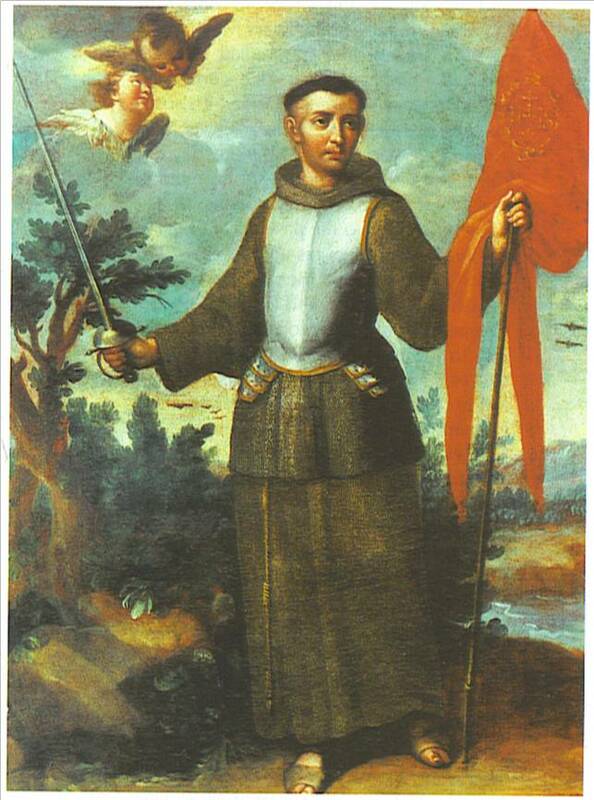 John defended the practice of venerating images and soon became a leading champion of Catholic position. This earned him the enmity of the Byzantine Emperors because they couldn’t molest him physically because he was under the caliph’s rule and protection. He was ordained in Constantinople by Patriarch John V. John spent his life defending the faith. In his writings, he influenced theologians of both East and West. He died at Sabas, probably on December 5 and was made a Doctor of the Church by Pope Leo XIII in 1890. 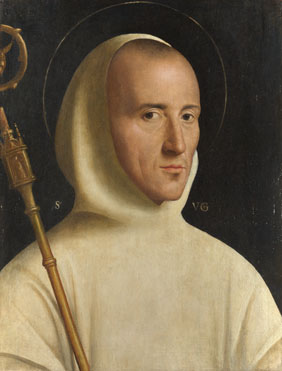 St. Ludger was born in the Netherlands and studied under St. Gregory. He went to England to continue his studies for three and a half years. He worked as a missionary on his return to Utrecht. He was ordained in 777 at Cologne and was a missionary in Friesland for seven years. The Saxons invaded and drove all the priests out. He spent two years in Rome and two years at Monte Cassino . He returned to Friesland to be spiritual director of 5 provinces by order of Charlemagne. He was highly successful in his mission making converts and building monasteries. He was consecrated first Bishop of Munster. He died on March 26 after saying his last Mass at Billerbeck, Westphalia, West Germany. What special charism enables ordained ministers to remain unmarried? St. Luke’s Gospel tells us of the two thieves who were crucified with Christ. The one thief asked “Jesus, remember me when you come in your kingly power.” Jesus replied “Truly, I say to you, today you will be with me in Paradise”. 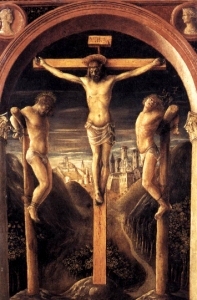 (Lk 23:39-43) Christians gave the good thief the name, Dismas, about the year 600. 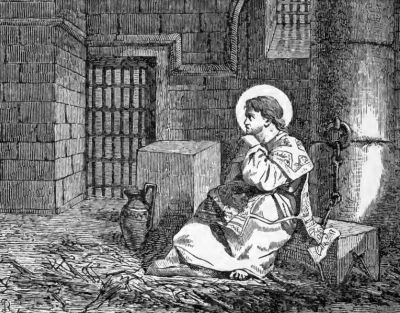 In recent times many prison ministries have adopted Dismas as their patron. The sacrament of the sick cannot be repeated. True or False?